Little Sister Anjame and Big Sister Loren: Who’s got what it takes? Posted in: 1 Pageant Pages, 2 Shout-out-Looks. Tagged: Anjame Santos Magbitang, Bb. Pilipinas 2018, Loren Mar Artajos, Miss Philippines Earth 2016. 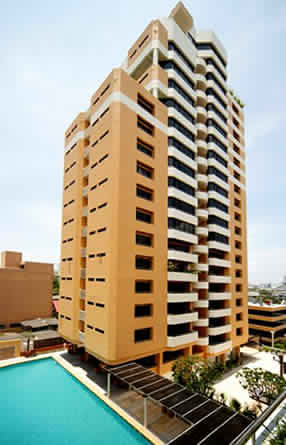 In the roster of this year’s Bb. Pilipinas 2018 Official Candidates, #Binibini21 Anjame Santos Magbitang is the youngest at 19 (she also happens to be the tallest), while #Binibini36 Loren Mar Artajos is the oldest at 27. 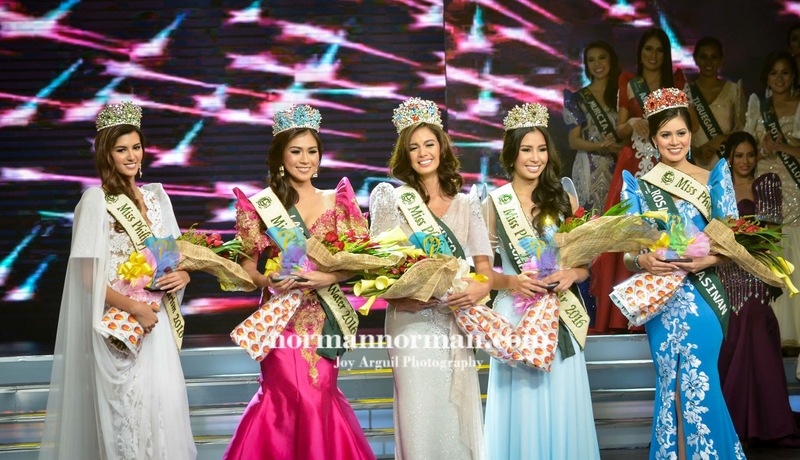 Now each one of them have their respective strengths to brandish in the competition – with the former relying on her statuesque height, freshness and upward potential and the latter leaning on her excellent communication skills, strong pageant experience and an already national crown (Miss Philippines Earth 2016) to be proud of. Anjame has the edge of getting the interest of the organizers to at least give her a runner-up position so she can be further groomed for future joining. Loren – the minute she breaks into the Q&A – will definitely be a force to reckon with. She expresses her mind like a seasoned speaker and on a variety of subject matters at that. So who has the better chance of shining through come March 18, dear readers? Posted in: 1 Pageant Pages, 2 Shout-out-Looks. Tagged: Imelda Schweighart, Loren Mar Artajos, Miss Philippines Earth 2016. I had the good chance of spending quality time with Miss Philippines Earth 2016 Loren Mar Artajos during our judging of the Ginoo at Binibining Laguna 2017 finals more than a week ago today. 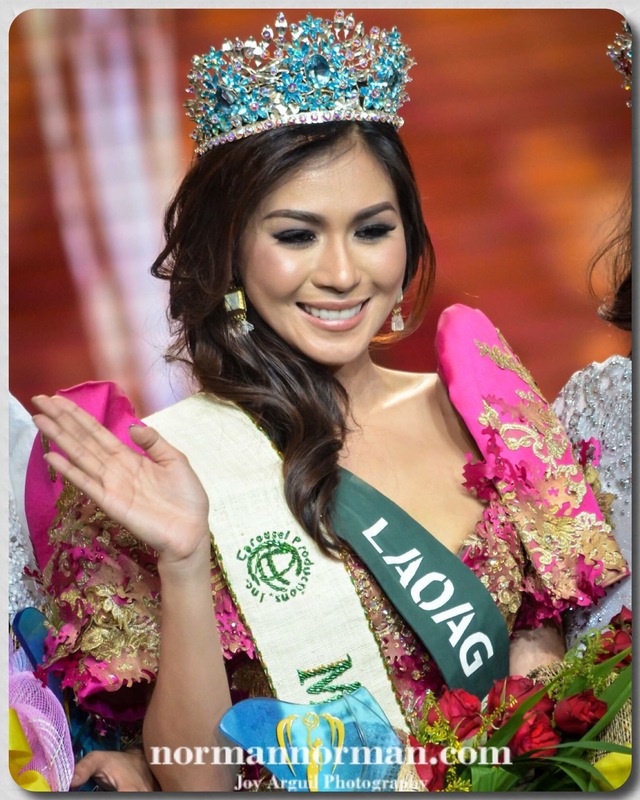 And I simply could not let the opportunity pass without asking her a question that has been nagging my mind ever since she took over the reign from Imelda Schweighart who resigned after a string of controversies during Miss Earth 2016. How is she taking it all in? Loren is very quick to admit that things could have been sweeter had she won the title right from the start. That would have allowed her to represent the Philippines in the international competition. And she would have been a mighty proud wearer of the country’s sash. “But don’t get me wrong, Tito Norman. I am still thrilled that the national title is now mine. Just imagine, how often can you see a third placer getting the crown? It’s usually the 1st Runner-Up, or Miss Air in our case. It must be really fate that led me to this. And I am committed to hold on to my responsibility to the organizers till my successor is crowned in June. I am taking in all the blessings that are coming my way. It has allowed me to still use my voice and the platform to spread environmental awareness throughout the country. Posted in: 1 Pageant Pages, 2 Shout-out-Looks. Tagged: Carousel Mansion, Katherine Espín, Kiara Giel Gregorio, Loren Mar Artajos, Melanie Mader, Miss Earth 2016, Miss Philippines Earth 2016, Miss Philippines Earth 2017, Shannon Bridgman, Tim Alsowyed. We’re not even into the start of screenings for Bb. Pilipinas 2017, and another national beauty pageant has already began its annual search. Miss Philippines Earth 2017 is now open for interested participants in this year’s edition which promises to be more exciting with the presence of Miss Earth 2016 Katherine Espin in most of the events leading to the finals (tentatively set around late May). And with the resignation of Imelda Schweighart, the winners and elemental court are now complete, led by new Miss Philippines Earth 2016 Loren Mar Artajos. Miss Philippines Air is still Kiara Giel Gregorio, while promoted to new ranks are Shannon Bridgman as Miss Philippines Water, Melanie Mader as Miss Philippines Fire and previous semifinalist Tim Alsowyed as the new Miss Philippines Eco-Tourism. For those interested to sign up for Miss Philippines Earth 2017, you know the drill. Check out the qualifications in the image below and visit Carousel Productions at Carousel Mansion in Mandaluyong for screening, together with good photos to attach to your application form and birth certificate. Posted in: 1 Pageant Pages, 2 Shout-out-Looks. Tagged: Loren Mar Artajos, Miss Philippines Earth 2016, Miss Philippines Water 2016. She’s water-based and not air-tight. Just kidding, dear readers. 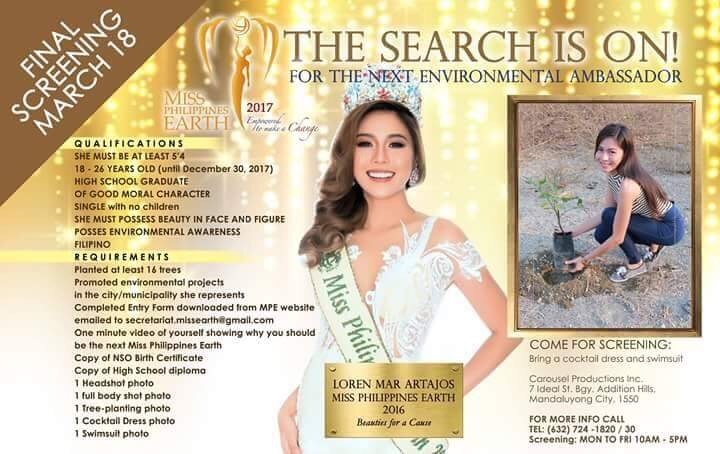 This just in: Loren Mar Artajos, Miss Philippines Water 2016, has been selected as the new Miss Philippines Earth 2016 as she replaces the resigned Imelda Bautista Schweighart. For those asking why Miss Philippines Air 2016 Kiara Giel Gregorio was skipped, it’s all good. The London-based beauty could not automatically assume the title because of conflict in studies that will put her Law Scholarship in jeopardy if she returns and stays in the Philippines for the remaining months of the reign. 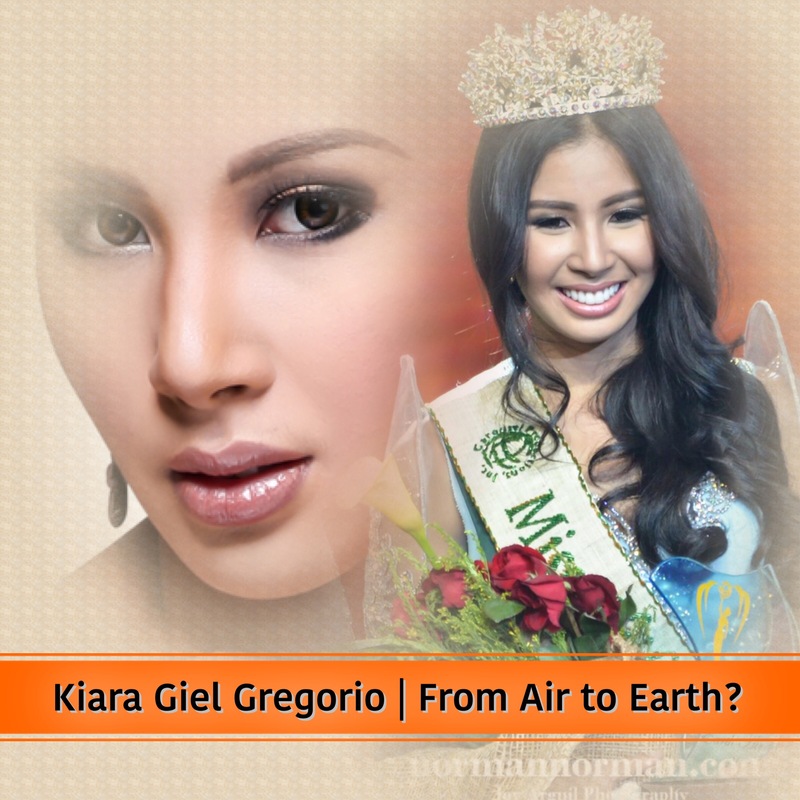 Is Kiara Giel Gregorio ready for her ascent? Posted in: 1 Pageant Pages, 2 Shout-out-Looks. Tagged: Imelda Schweighart, Kiara Giel Gregorio, Miss Philippines Air 2016, Miss Philippines Earth 2016. 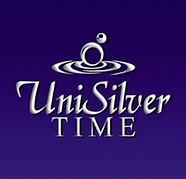 In times like this, the 1st Runner-Up is always a significant presence. After Miss Philippines Earth 2016 Imelda Bautista Schweighart resigned from her title last night, the succession is perceived as automatic. Her Miss Philippines Air 2016 – Kiara Giel Gregorio – should be returning from her home in London, UK anytime soon to assume the responsibilities left vacant. And the whirlwhind ascent to the crown should not be a problem, barring any unforeseen circumstances. It will be remembered back in May that Kiara was my predicted #1 bet to win Miss Philippines Earth 2016 (with Imelda as #2). I was so certain that time that this sweet young lass had all the makings of a perfect Miss Earth representative. Unfortunately, she fell just one placement short of that. 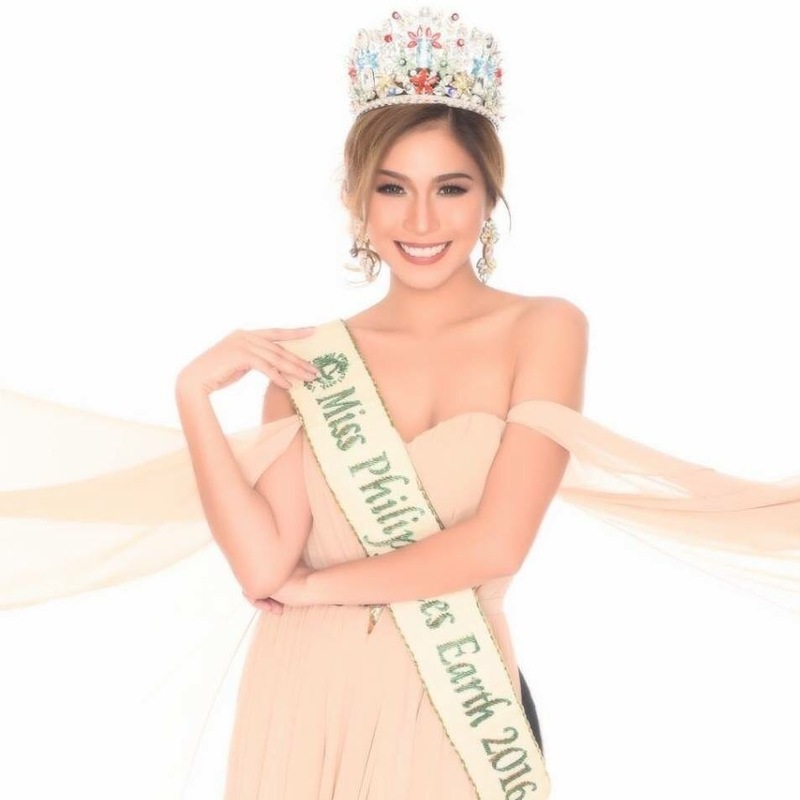 Miss Earth 2016 may now be over. But the duties inherent in the remaining seven (7) months of the Miss Philippines Earth 2016 titleholder still continue. 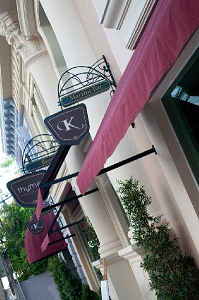 And I believe that it is fate saying that Kiara should have been and will soon be the wearer of the crown.